This has been a major focus for the BDC since our launch 2012, 2015 and 2018 saw us complete the delivery of three European Regional Development Fund (ERDF) programmes designed to help over 300 local businesses innovate. Based on the success of these programmes, we have now secured an additional £1.5M of funding to help our clients access innovative products, processes or services developed from renewable, biological resources through the launch of the new Bioeconomy Growth Programme. Working together with our colleagues in BioVale we are now supporting the delivery of the “Bioeconomy Growth Programme”. Together, we will provide 80 pre-funded projects for local SMEs by 2021. On average, Yorkshire businesses are known to underspend on R&D and be less innovative than other businesses in other UK regions. 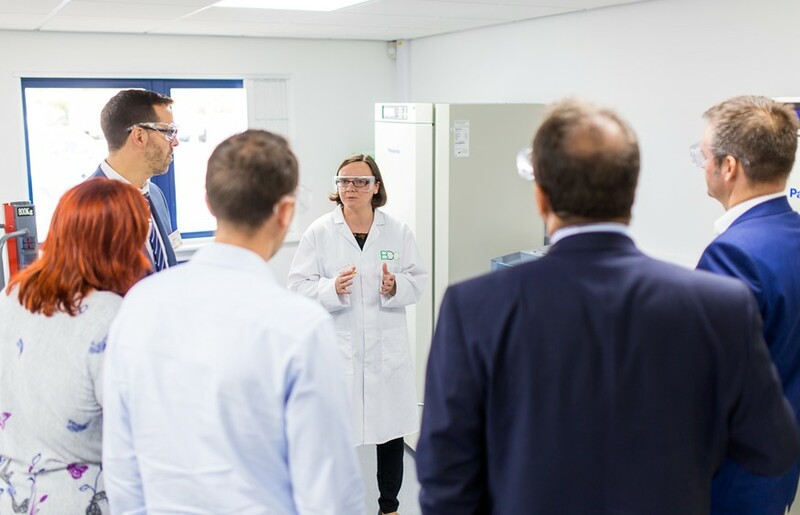 The BDC seeks to redress the balance by helping local SMEs explore how they can profit from innovations in the multi-billion-pound opportunity presented by the bioeconomy. Check out this brief overview for further information and a snapshot of what this has meant for previous clients. But most importantly: get in touch with Helen or Dion to discuss whether this funding might be suitable for your business. The Department for Communities and Local Government is the Managing Authority for European Regional Development Fund. Established by the European Union, European Regional Development Fund funds help local areas stimulate their economic development by investing in projects which will support innovation, businesses, create jobs and local community regenerations. Research England sits within UK Research and Innovation. They oversee university research and knowledge exchange funding. The BDC has funding from Research England, as part of the THYME project (Teesside, Hull and York – Mobilising Bioeconomy Knowledge Exchange). 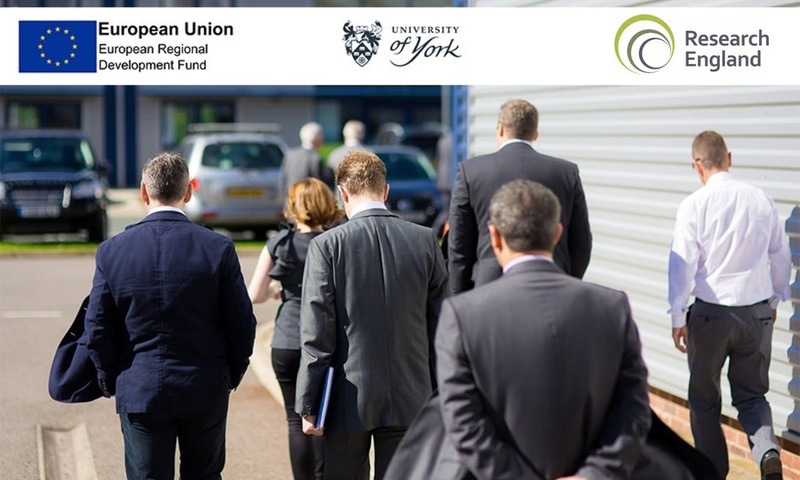 The THYME project is a £5 million project to develop the bioeconomy across Yorkshire, the Humber and the Tees Valley, led by the University of York.